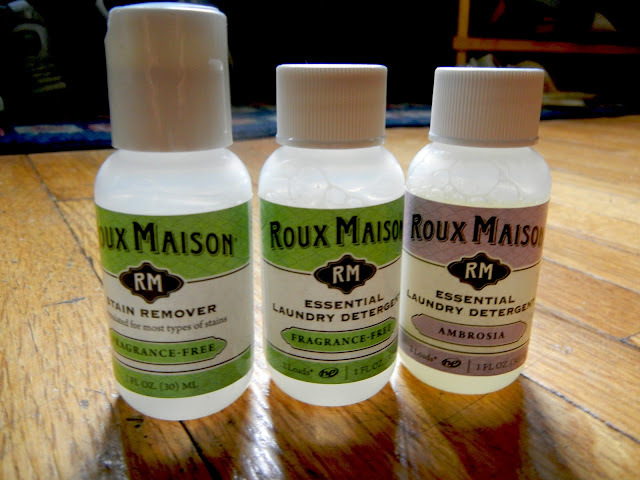 Roux Maison is an eco-friendly line of laundry detergents and stain removers. Full-sized, super concentrated formulas allow for 40 loads of laundry with just 16 oz of detergent, regardless of type of washing machine used. Their products come in Ambrosia and Sweet Tea scents along with fragrance-free ones. My dad owns a laundromat, in Queens NY (Clean N Fresh Laundry), and hey, why not test it out there? The Ambrosia one smelled amazingly delightful, but the scent didn't last after the clothes were put into the dryer so it ended up being fragrance-free after. The stain remover worked quite well. We tested by marking the inside of a pair of old jeans with a pen and sharpie. It completely removed the stains and it seemed like it hadn't been marked at all. Roux Maison offers a 8oz bottle for $8.99 and $14.25 for a set of three 1oz bottles. *Not a sponsored post, but received samples for the purpose of this post. Opinions stated are solely mine. ooo ill have to try them! Afraid this brand doesn't exist where I am, but have to agree that a great smelling detergent that works is a must! Sounds like it works really well! I need some decent stain removers. I'm a very messy eater! Will keep an eye open for this in the UK. I always try and buy the brand that are Eco friendly and shall look out and see if the products have made it down under. I'd love to try these... Hope you're doing well after the snowstorm! 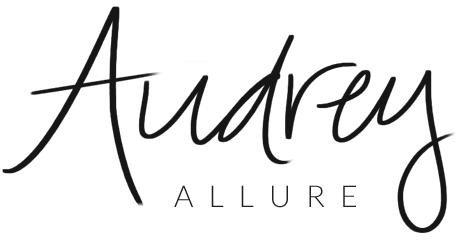 i love your blog its fabulous! !